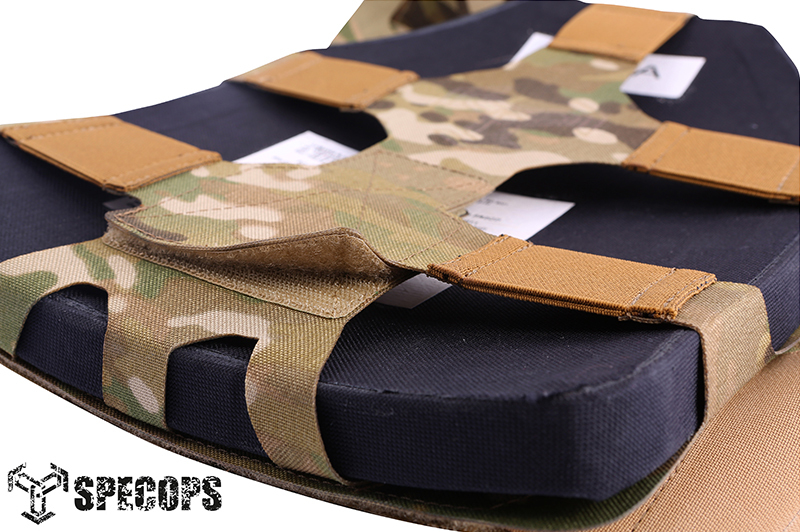 There is a continual development of lightweight plate carriers across the industry. 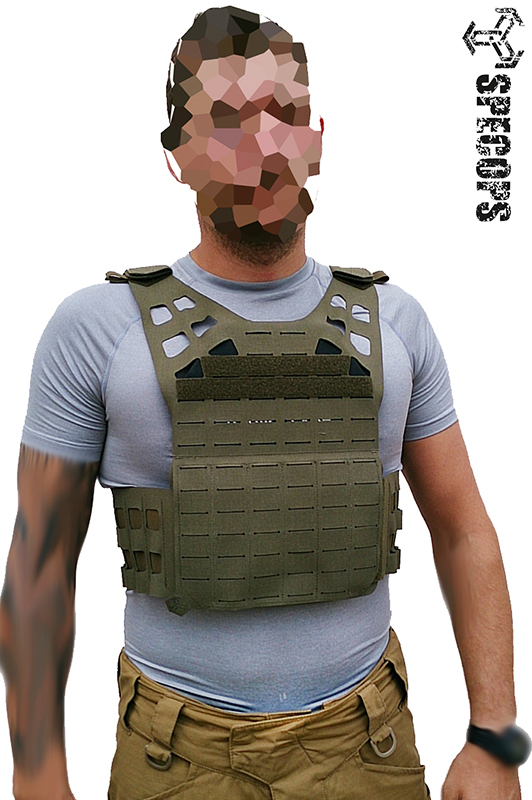 SPECOPS has now introduced their Ultra-Lekki Plate Carrer (ULPC) with dual laser-cut 750D Cordura Laminate for an integrated modular load bearing attachment system. 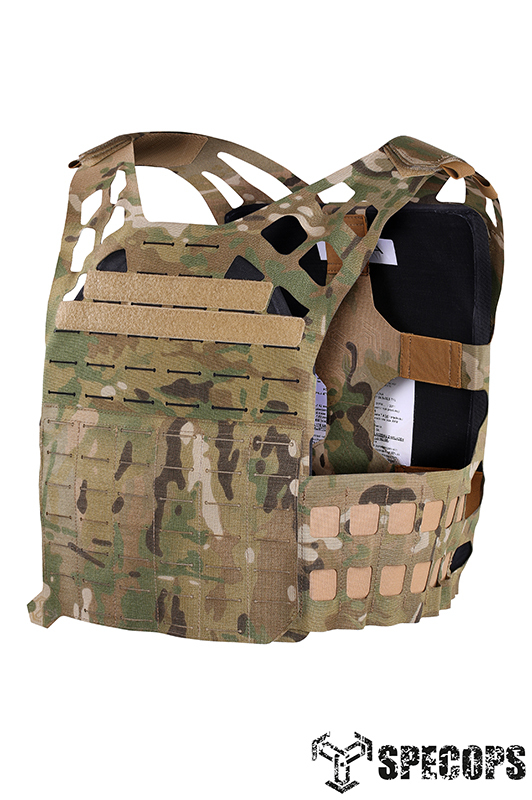 The Ultra Lightweight PC weighs from 14-17 ounces depending on the size and laminate, which can vary based on color. 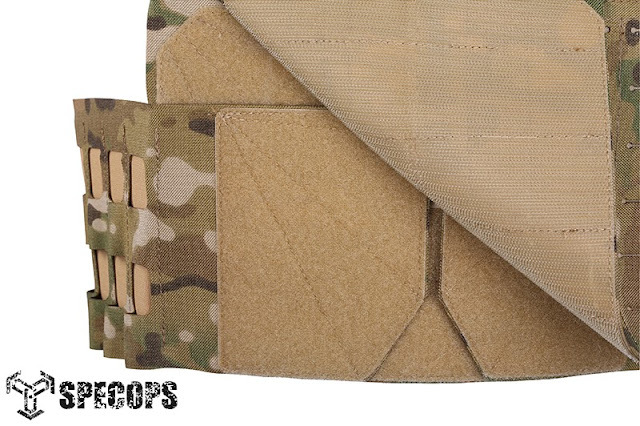 The ULPC will hold two SAPI armor plates with the option of attaching side plates via MOLLE pouches. The plate carrier is available in two sizes including Small/Medium and Large/X-Large.